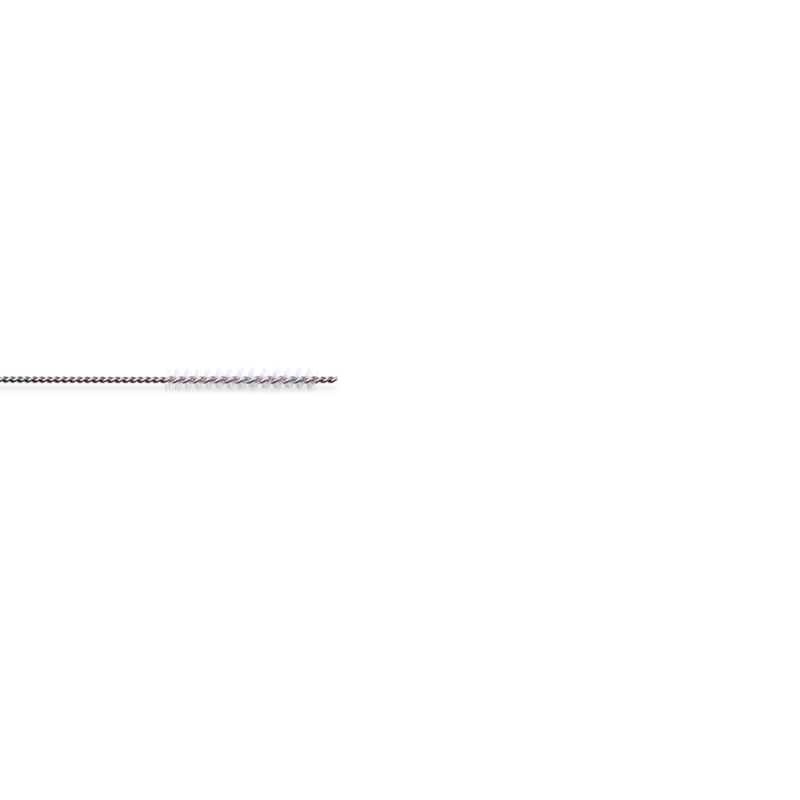 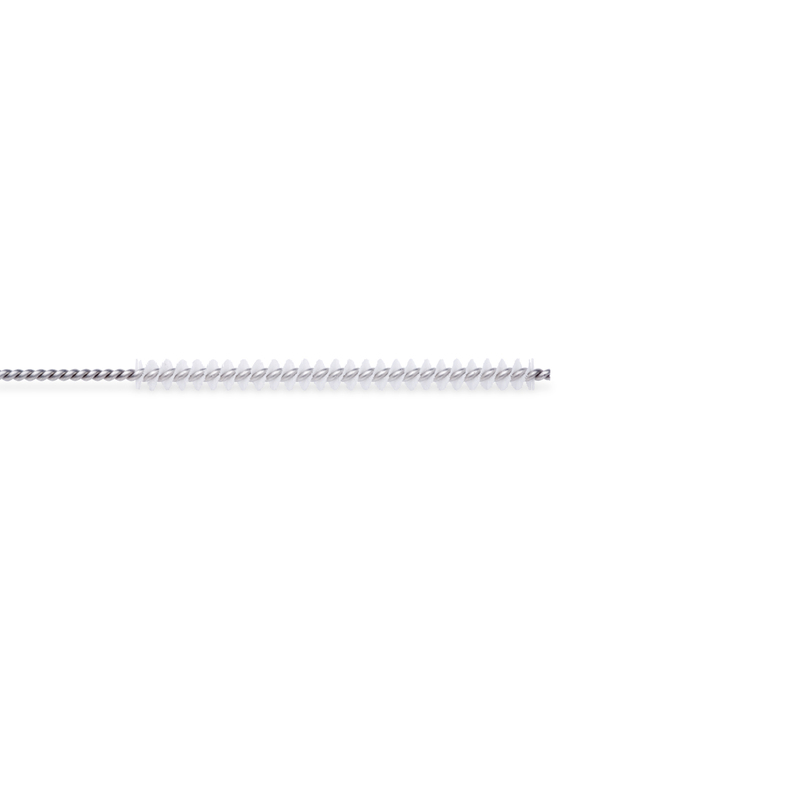 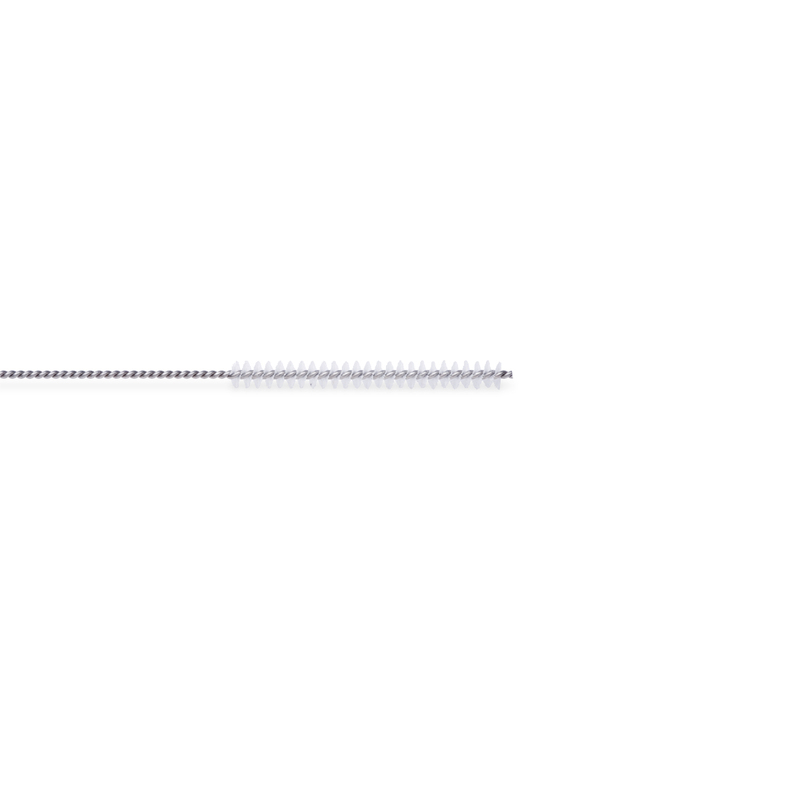 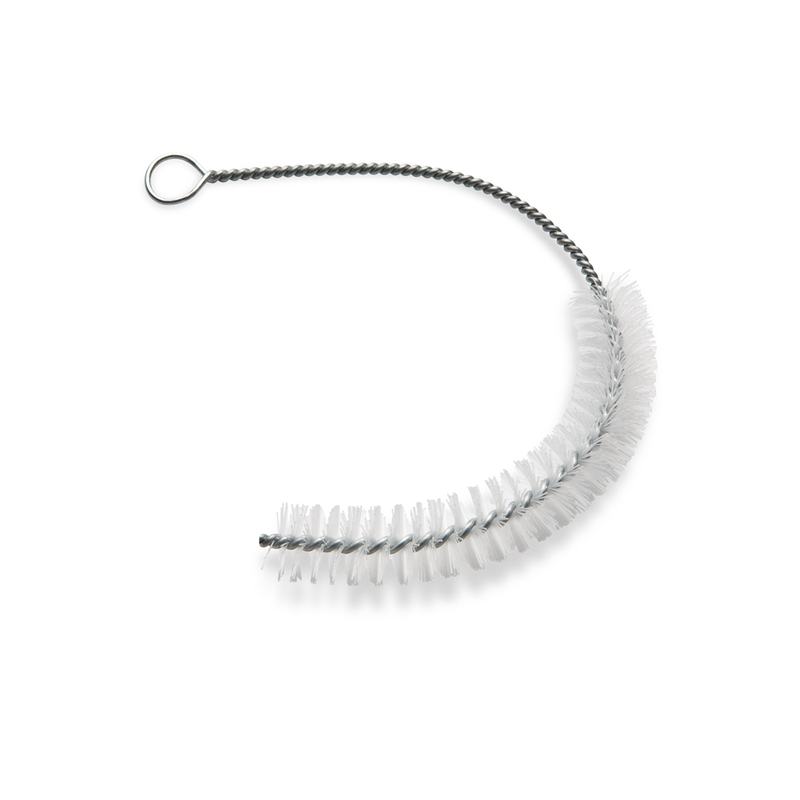 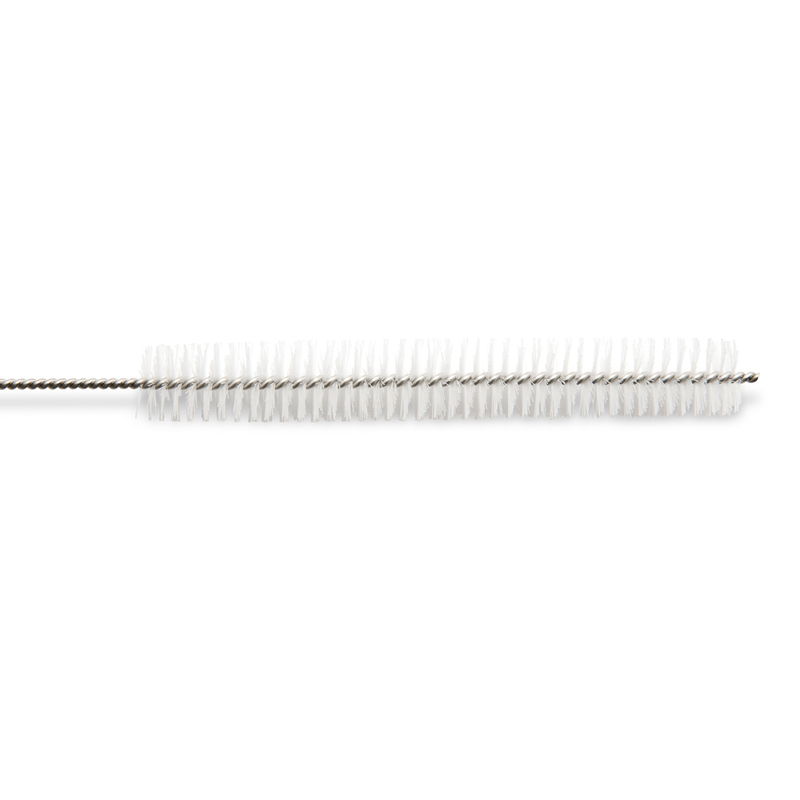 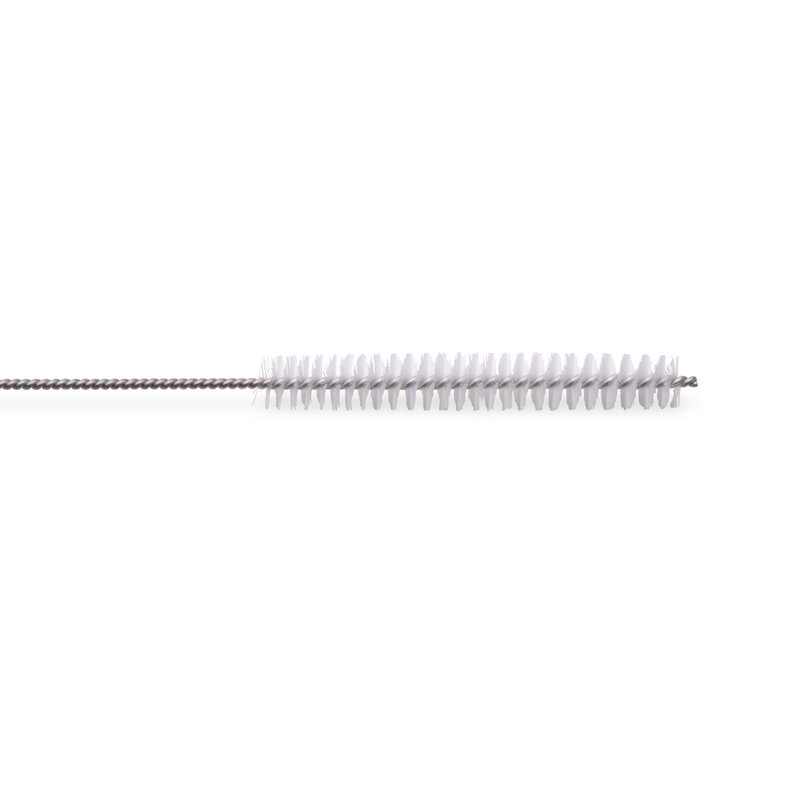 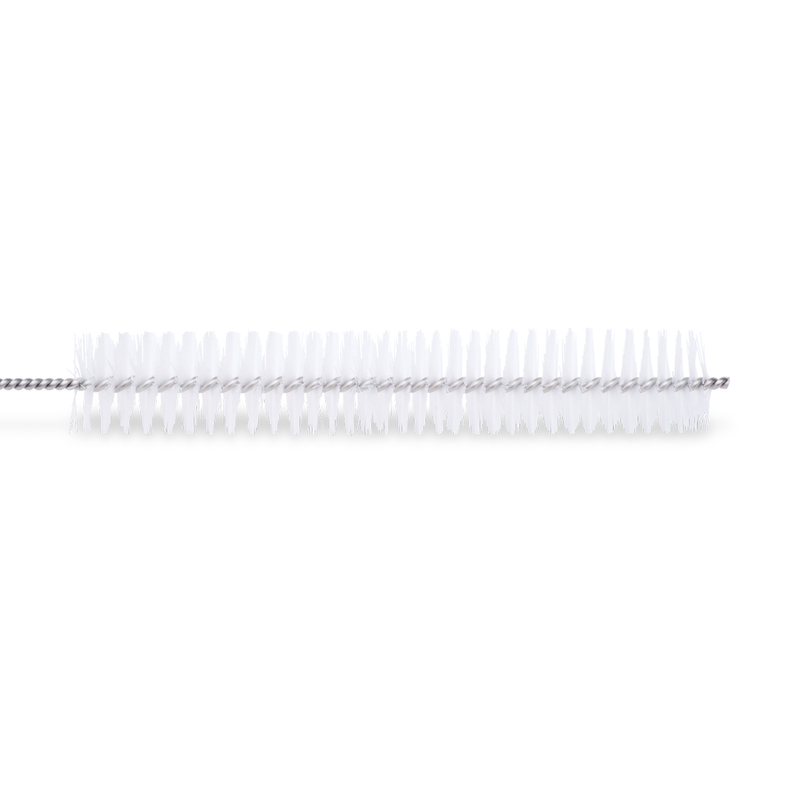 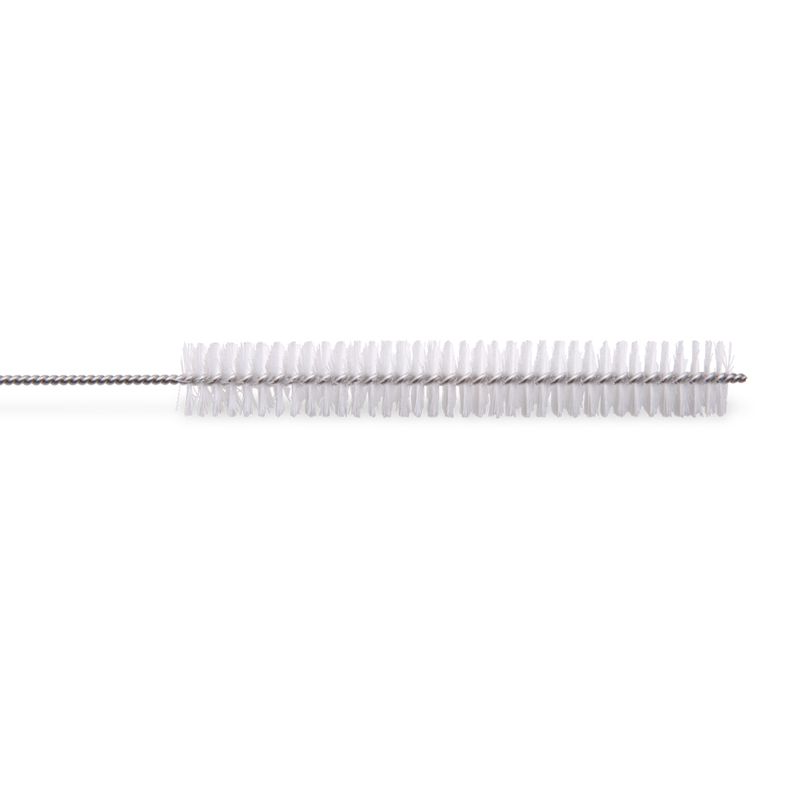 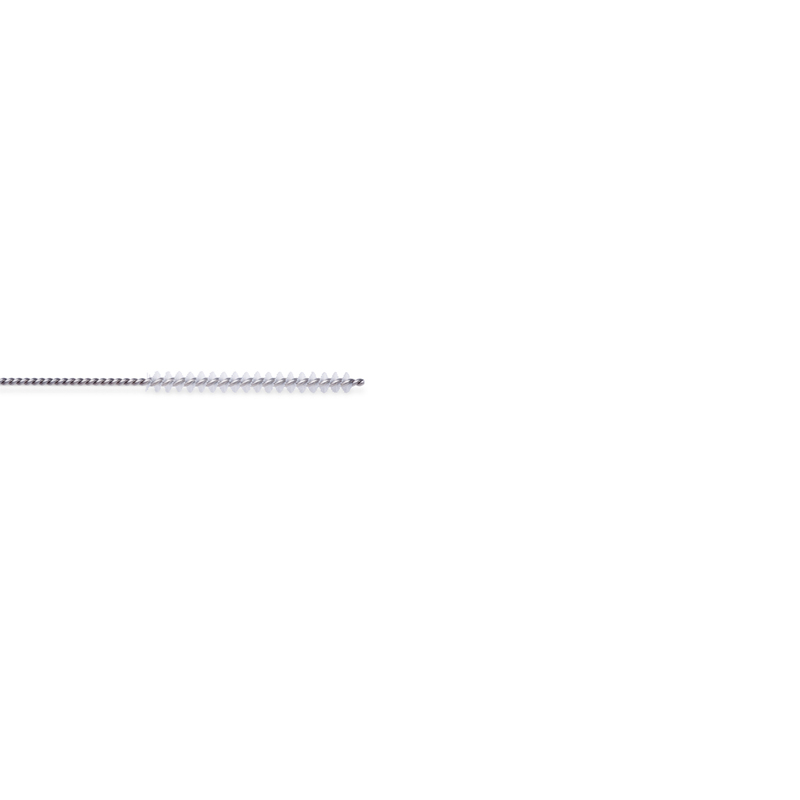 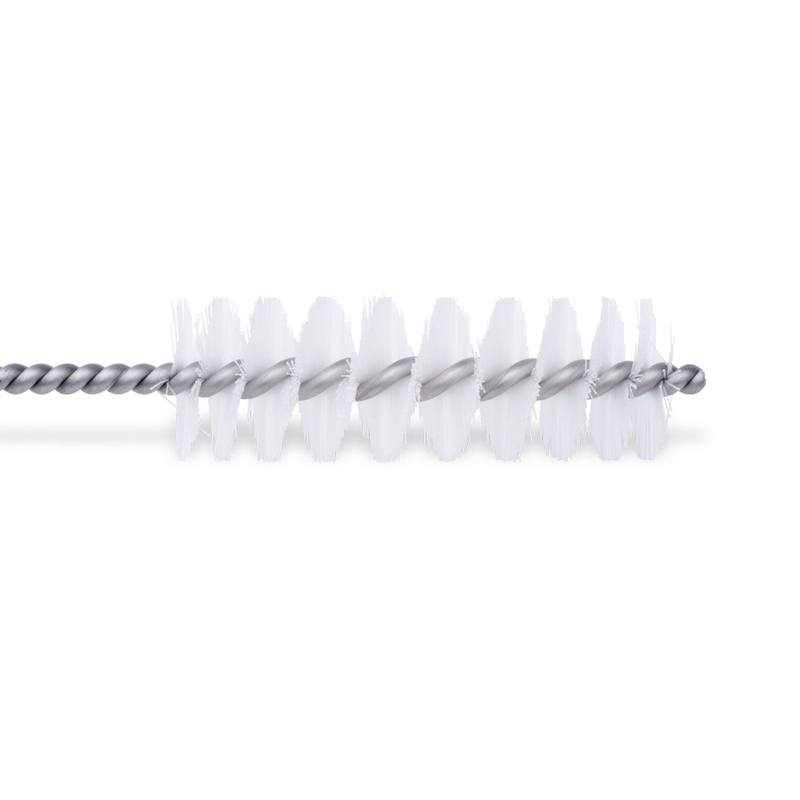 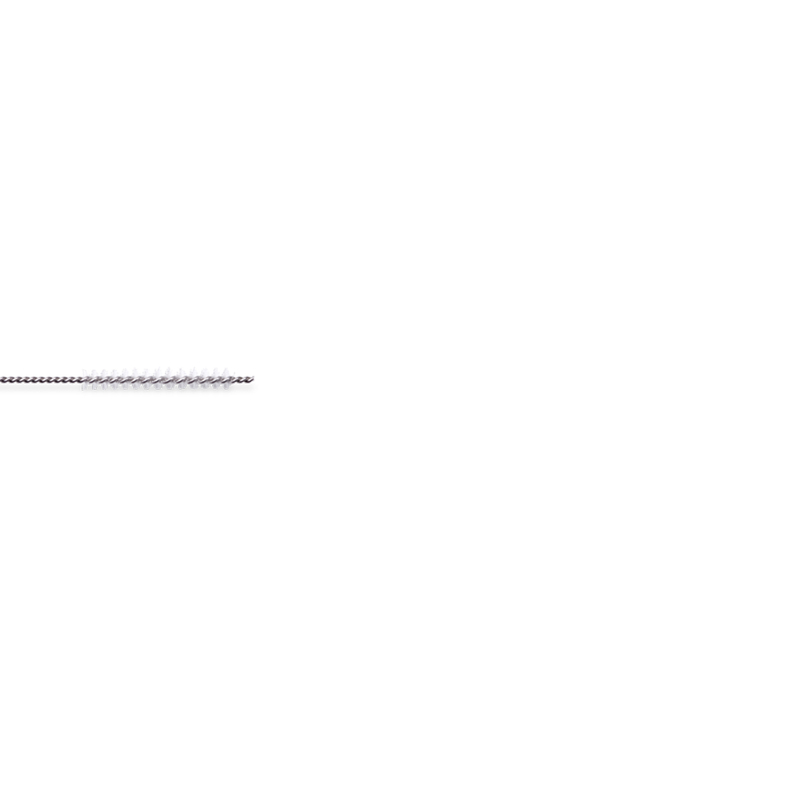 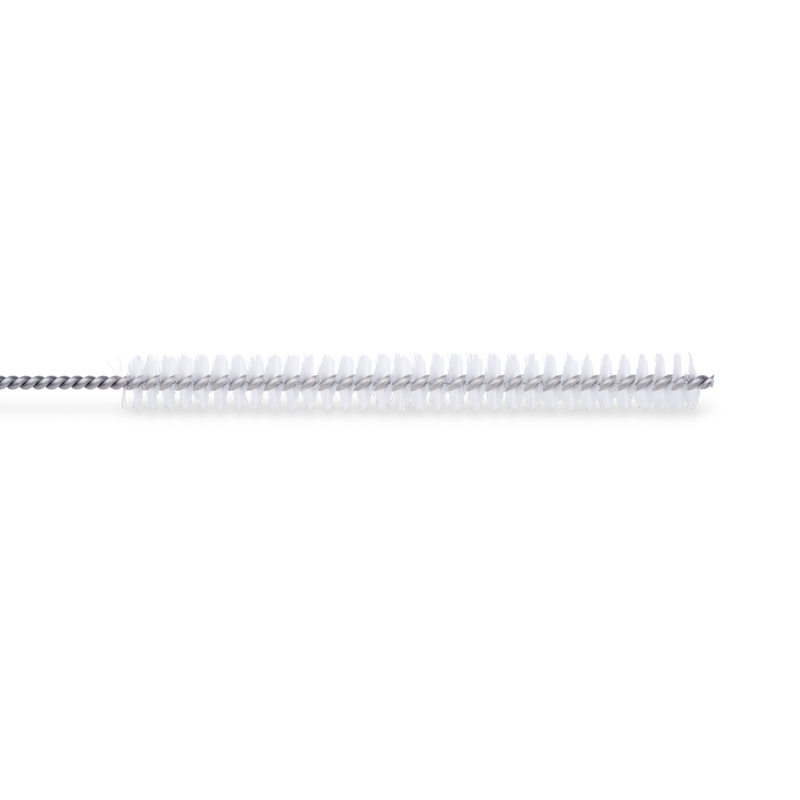 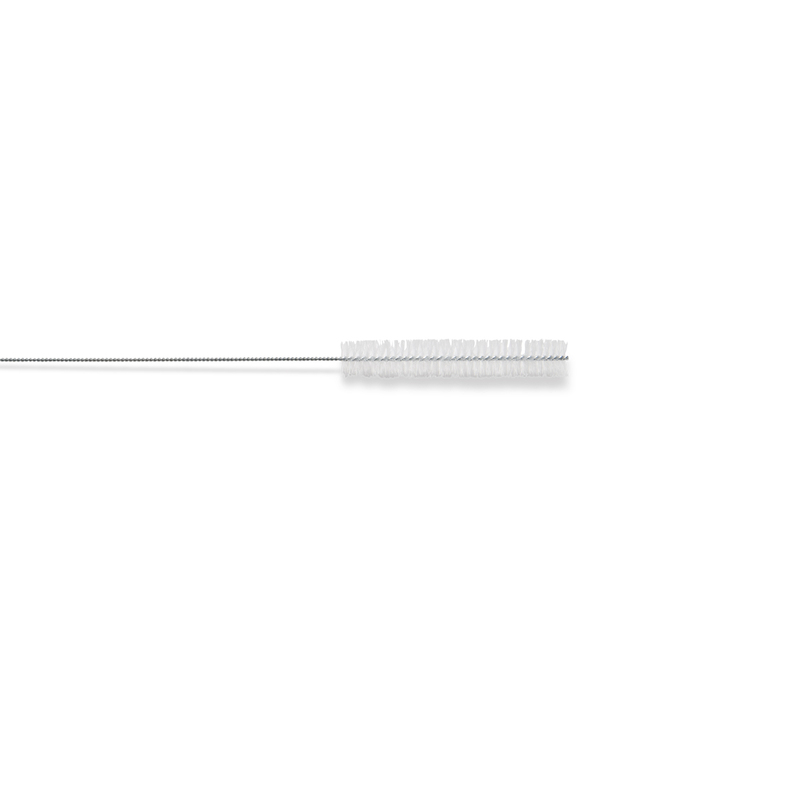 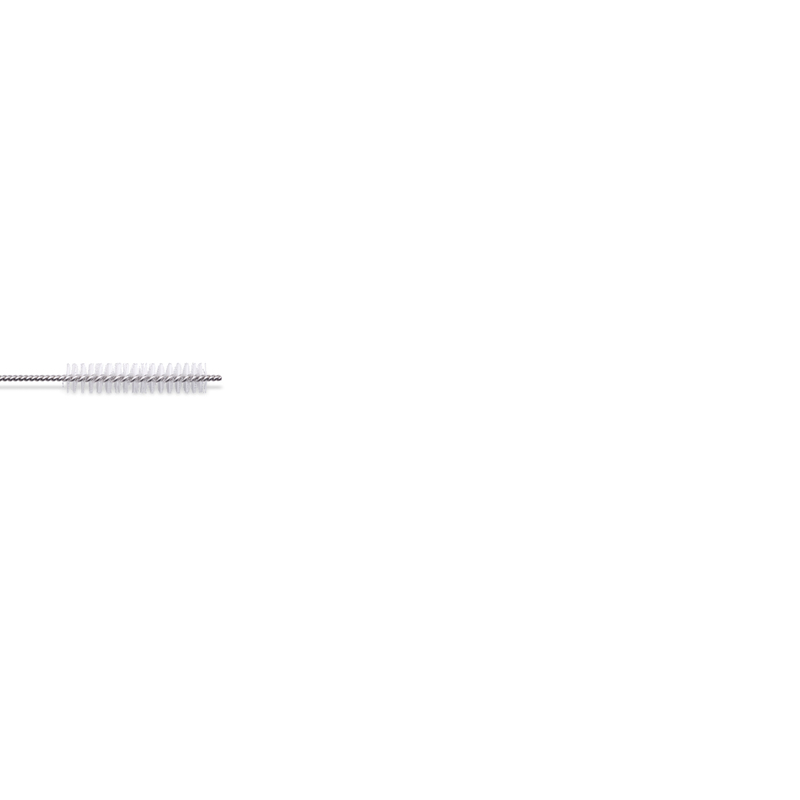 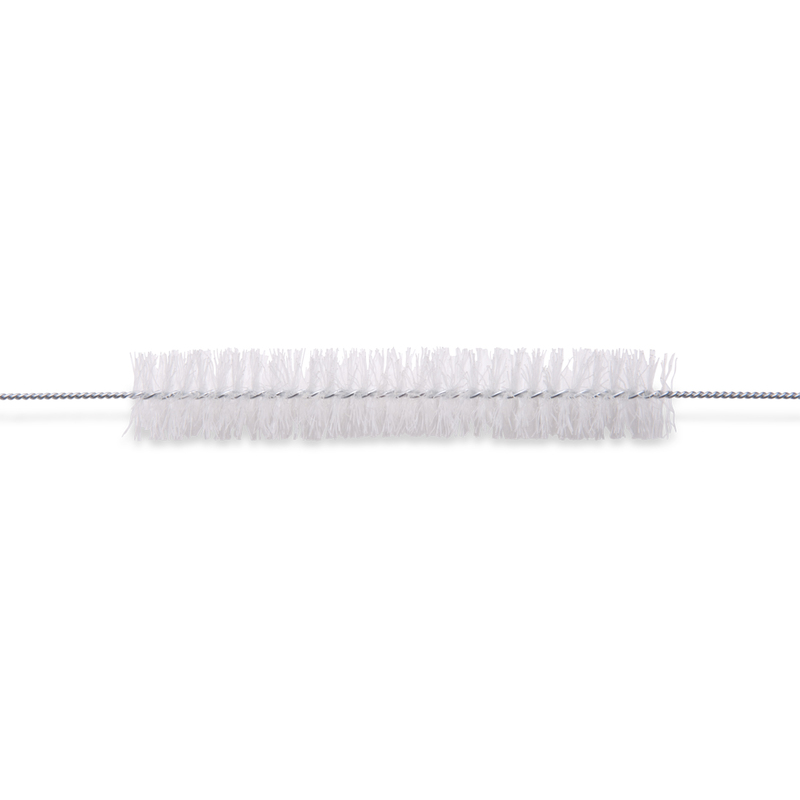 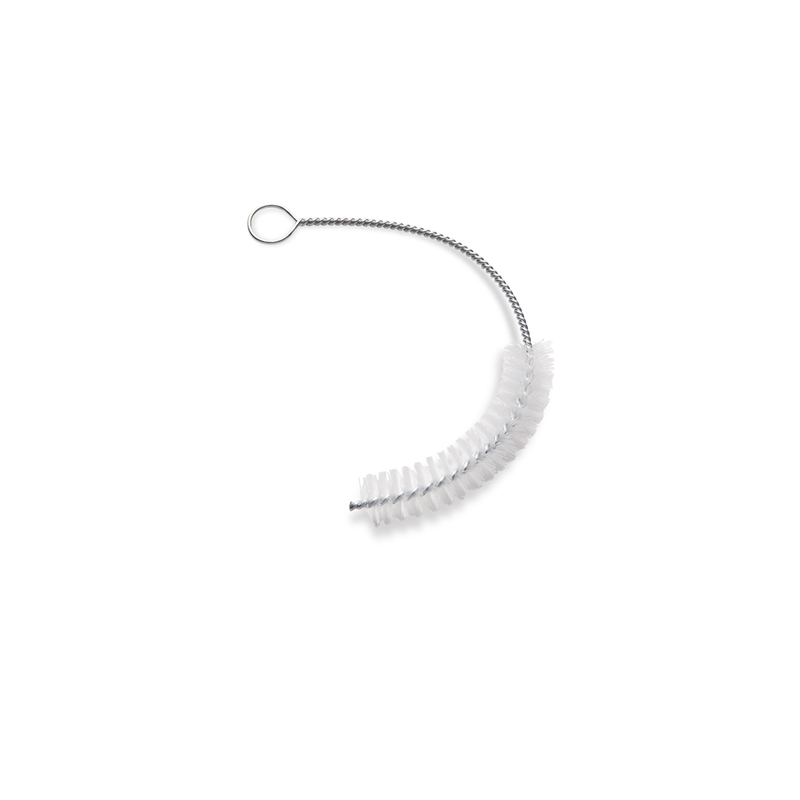 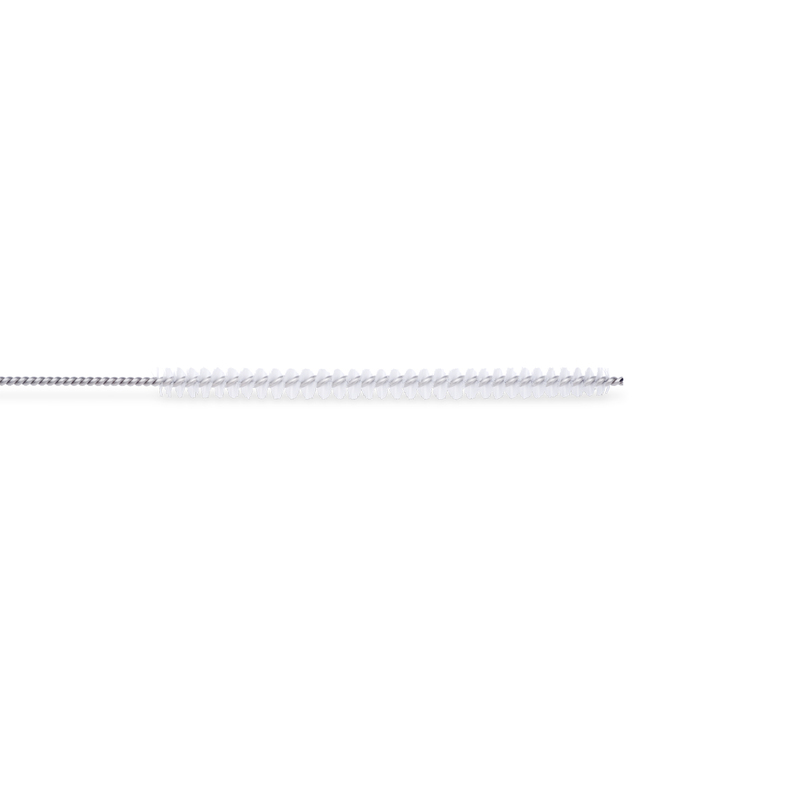 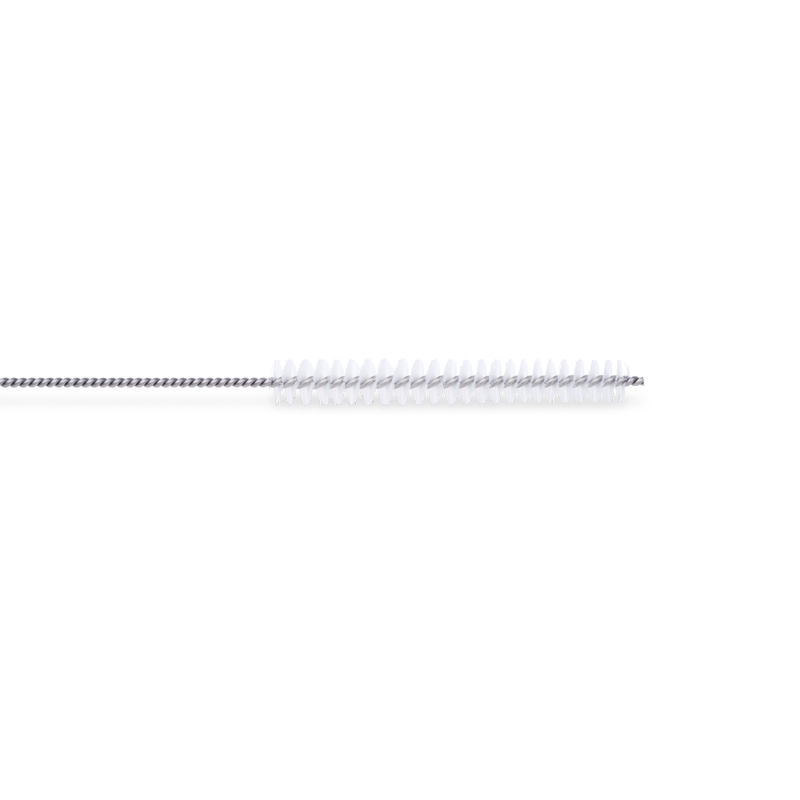 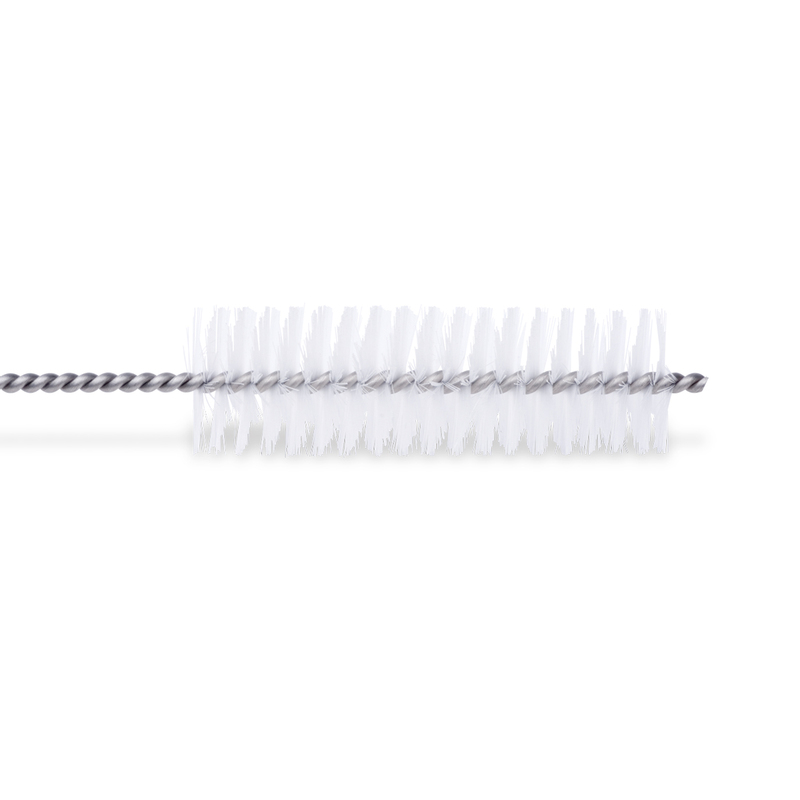 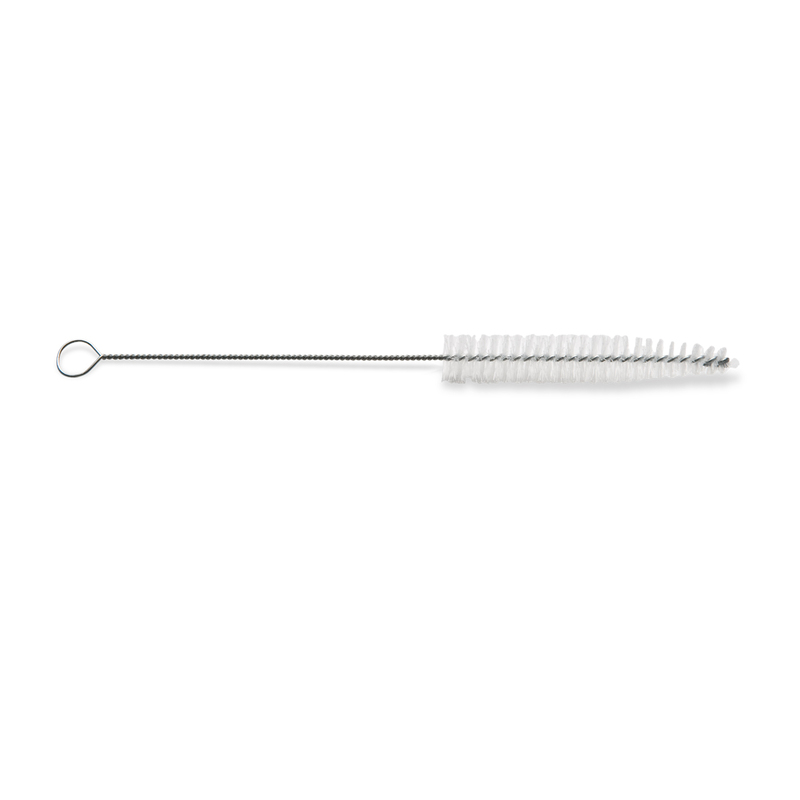 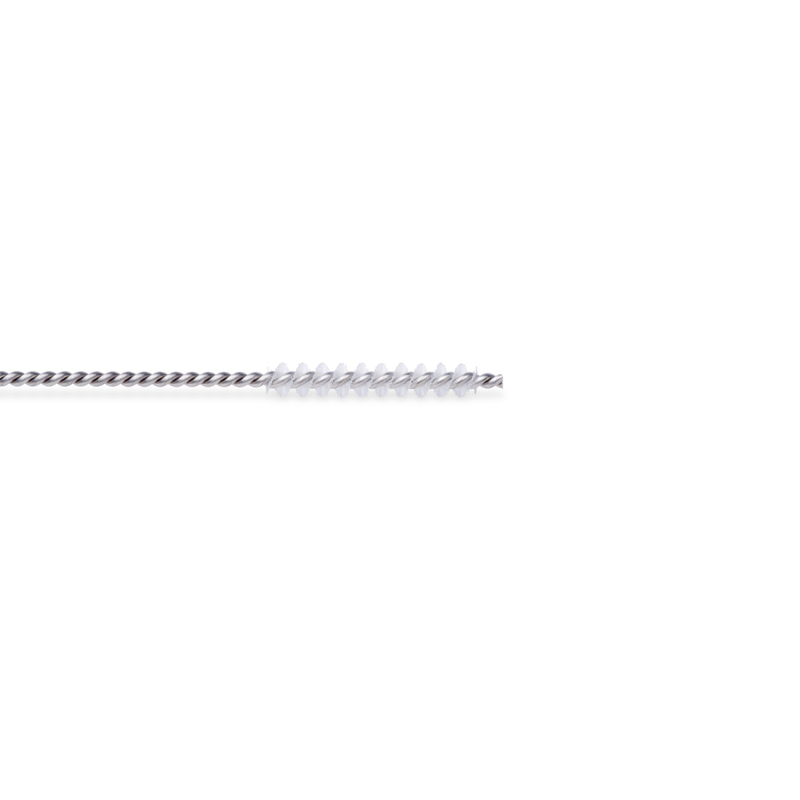 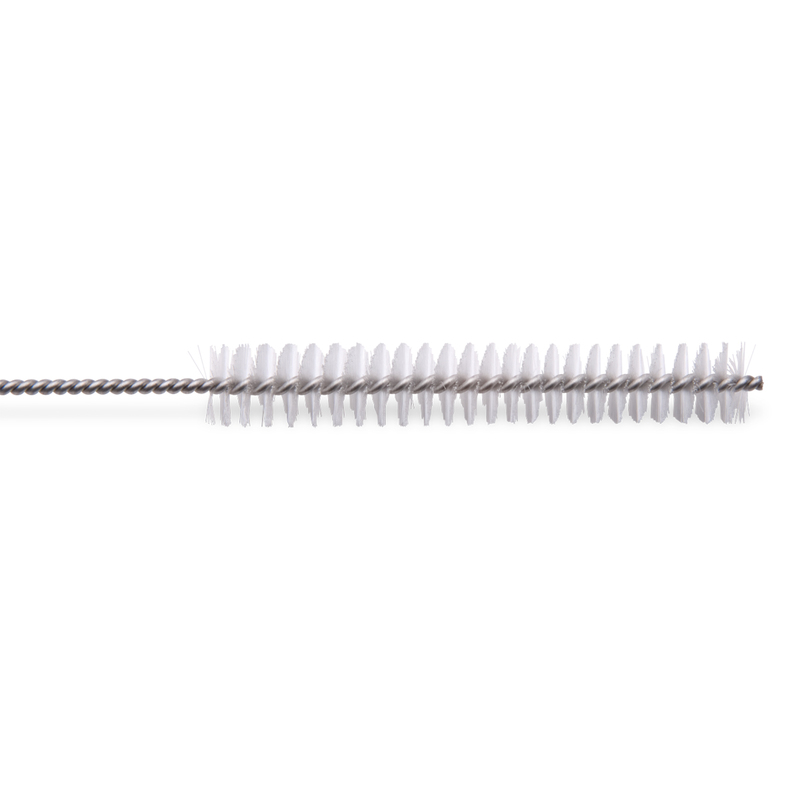 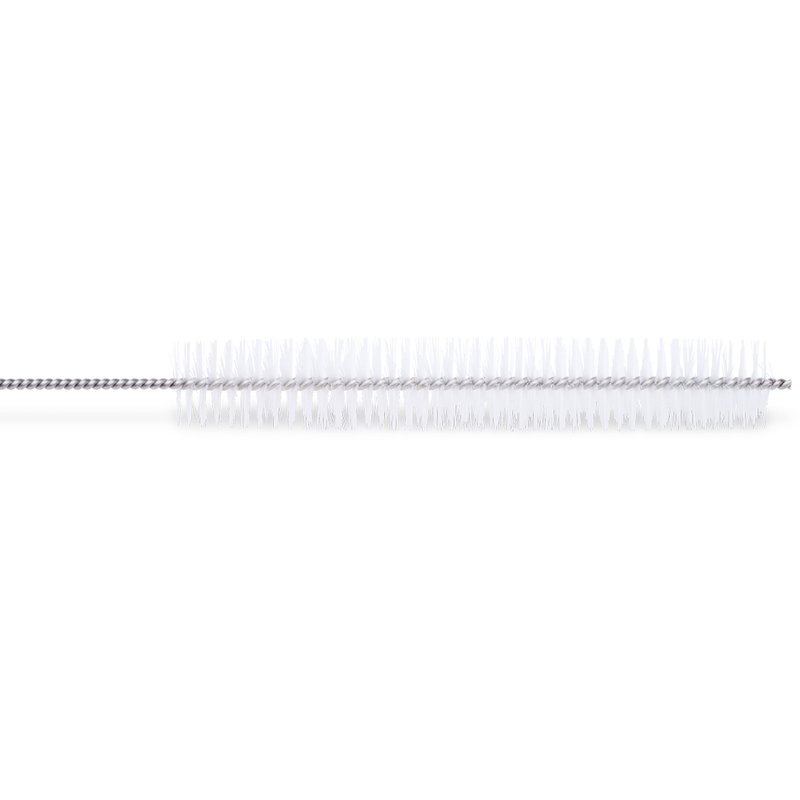 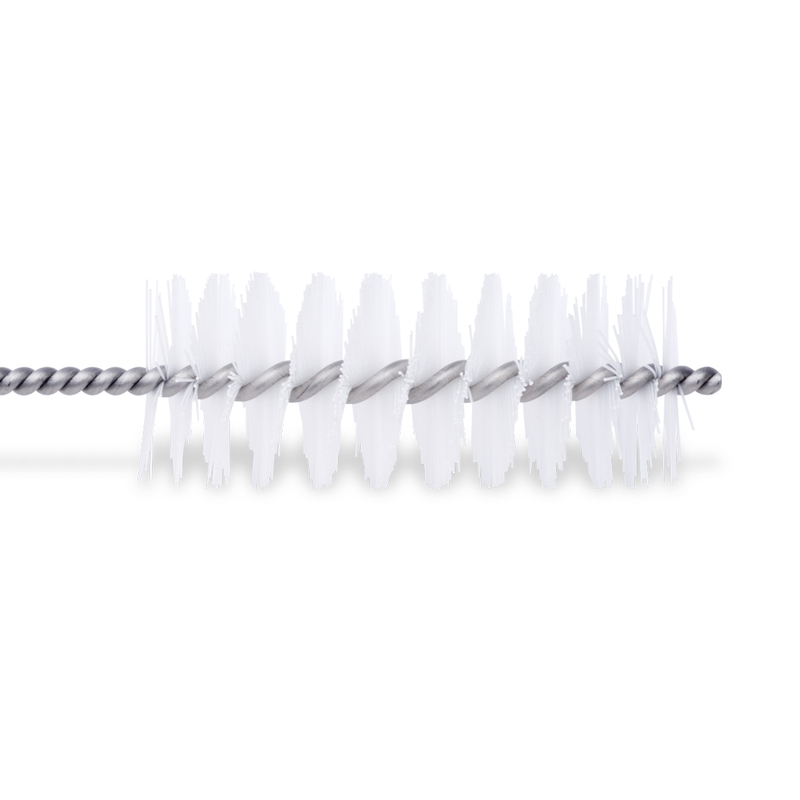 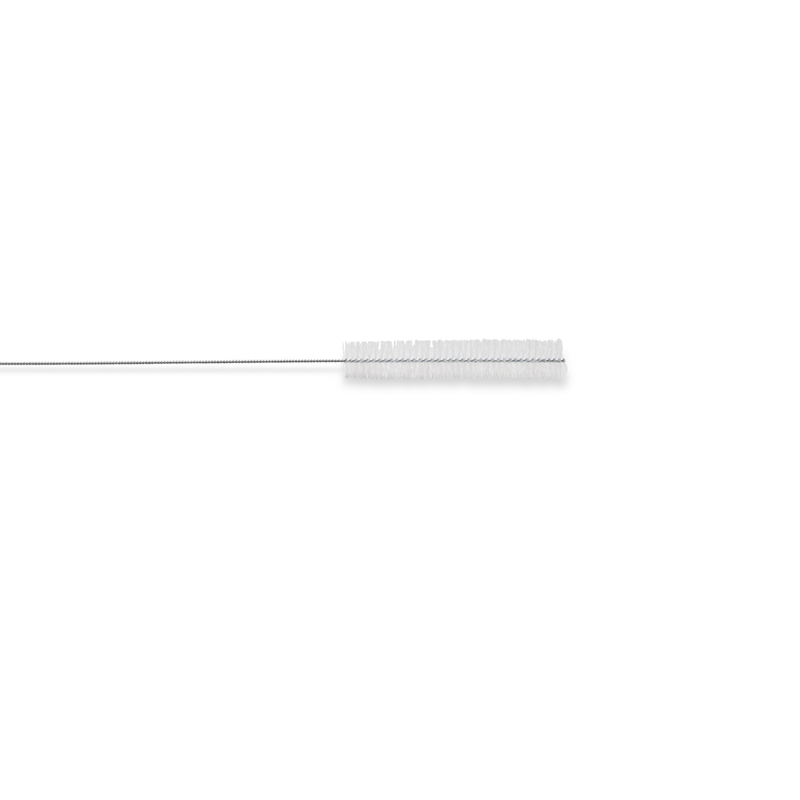 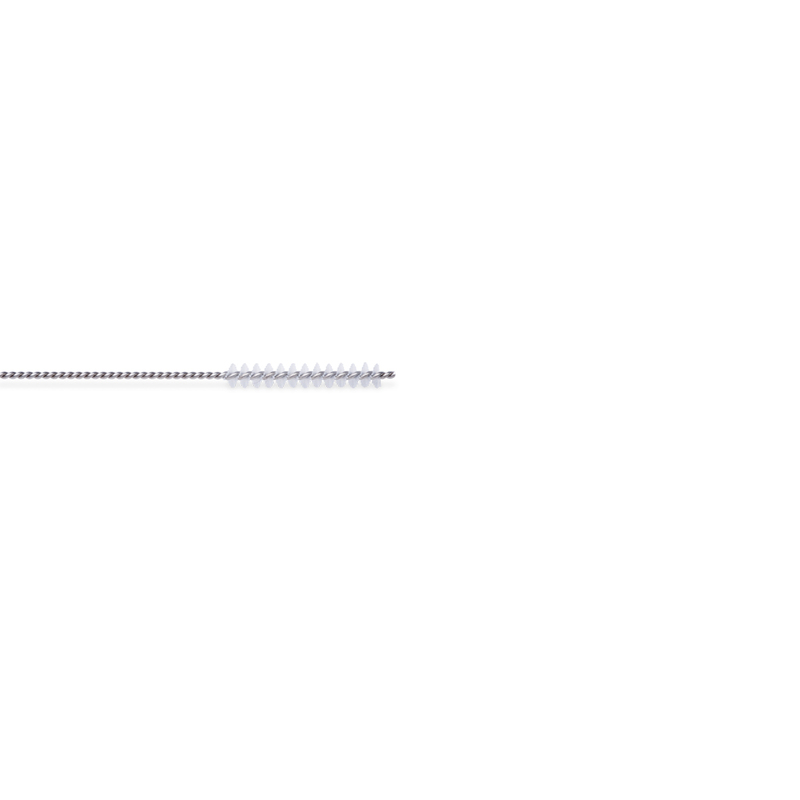 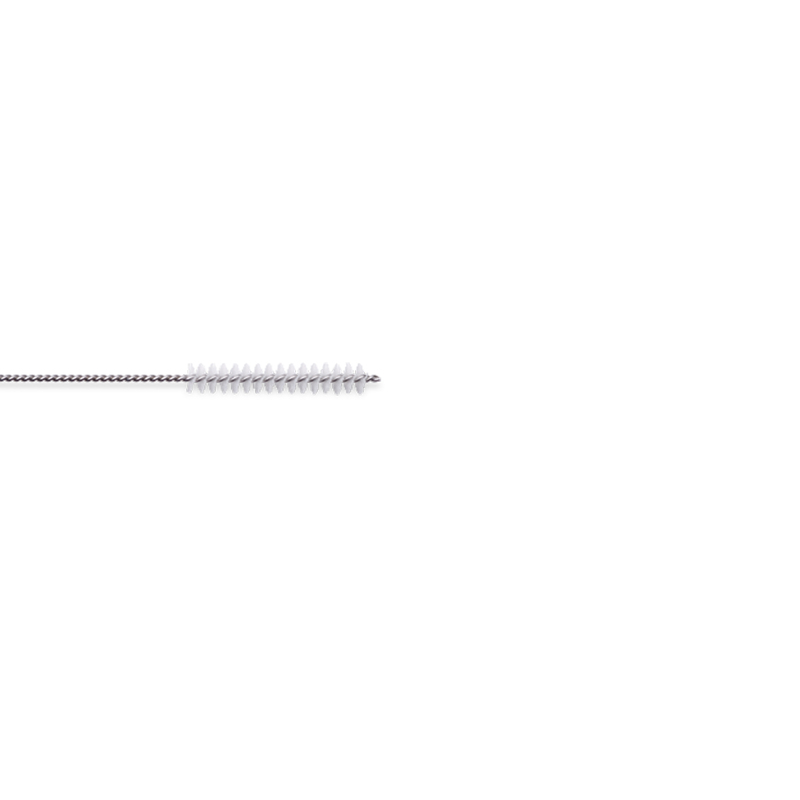 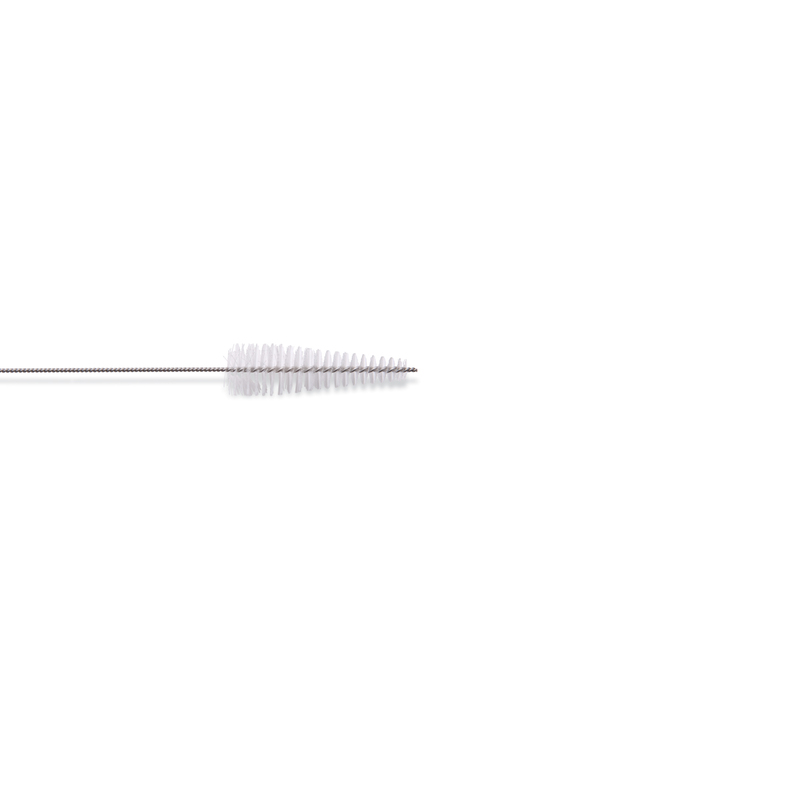 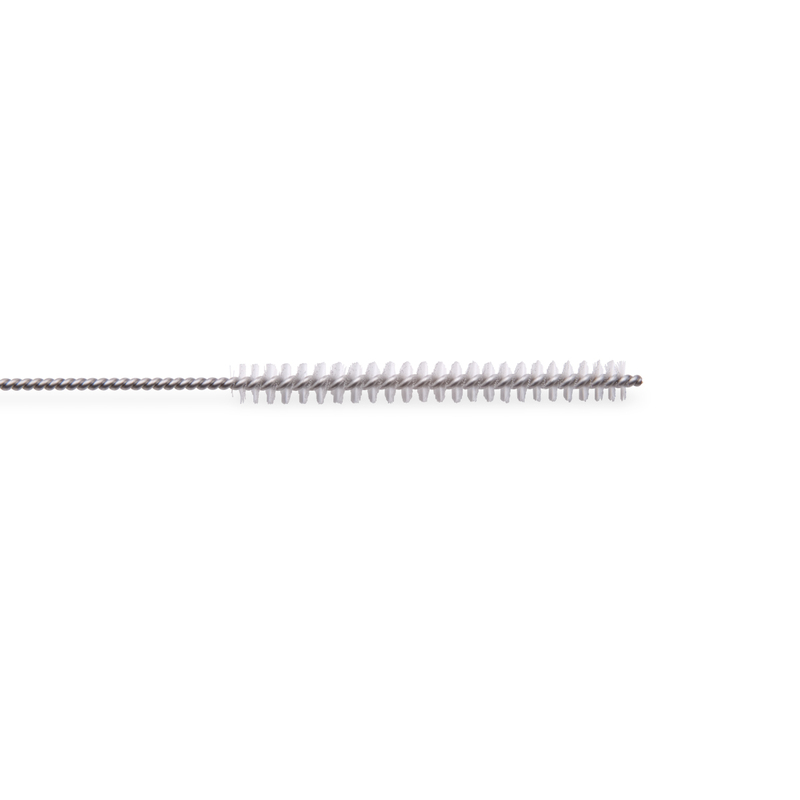 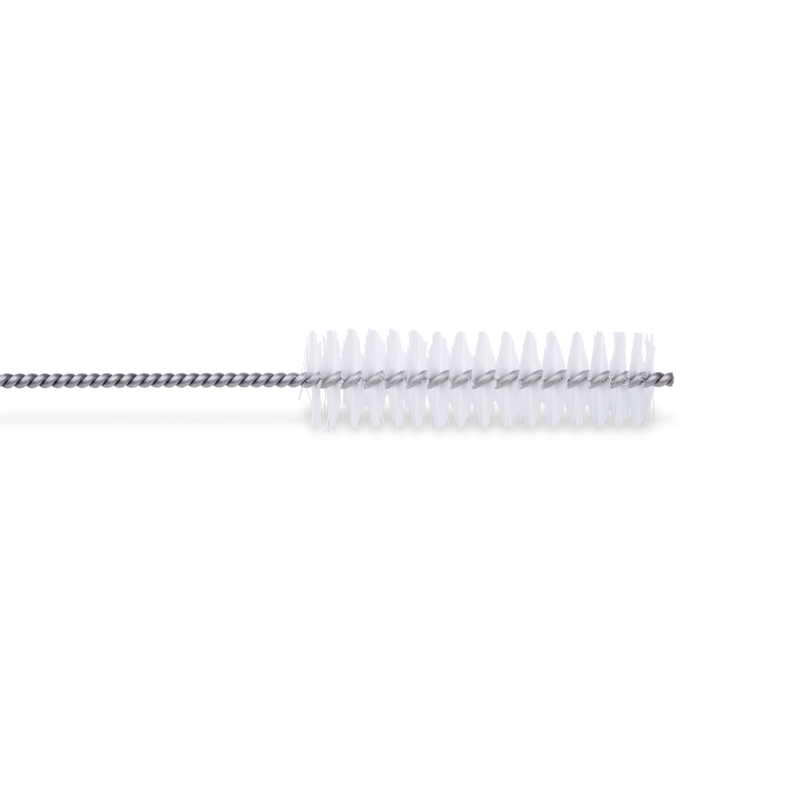 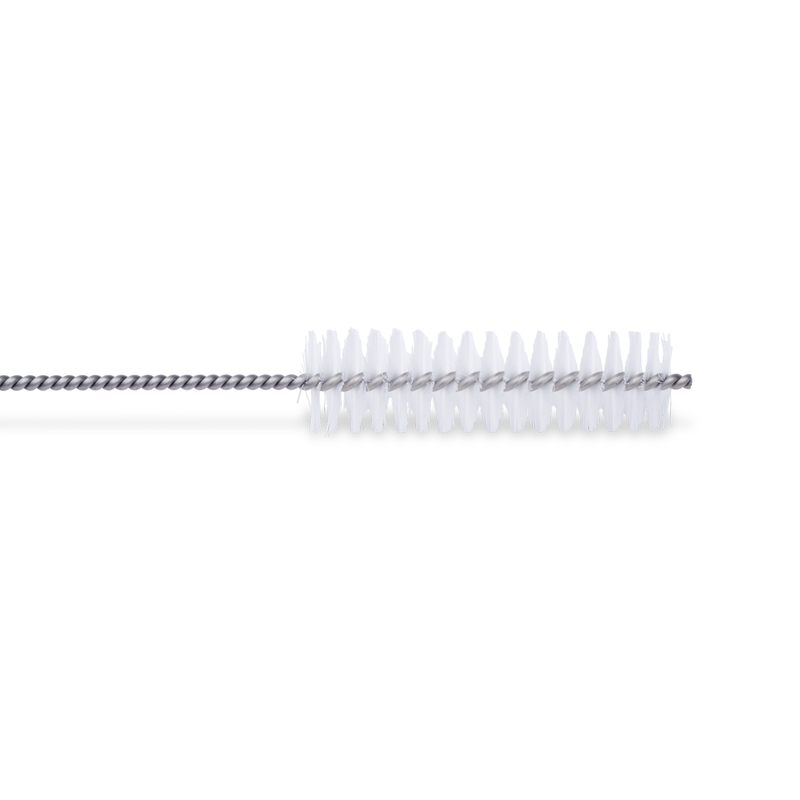  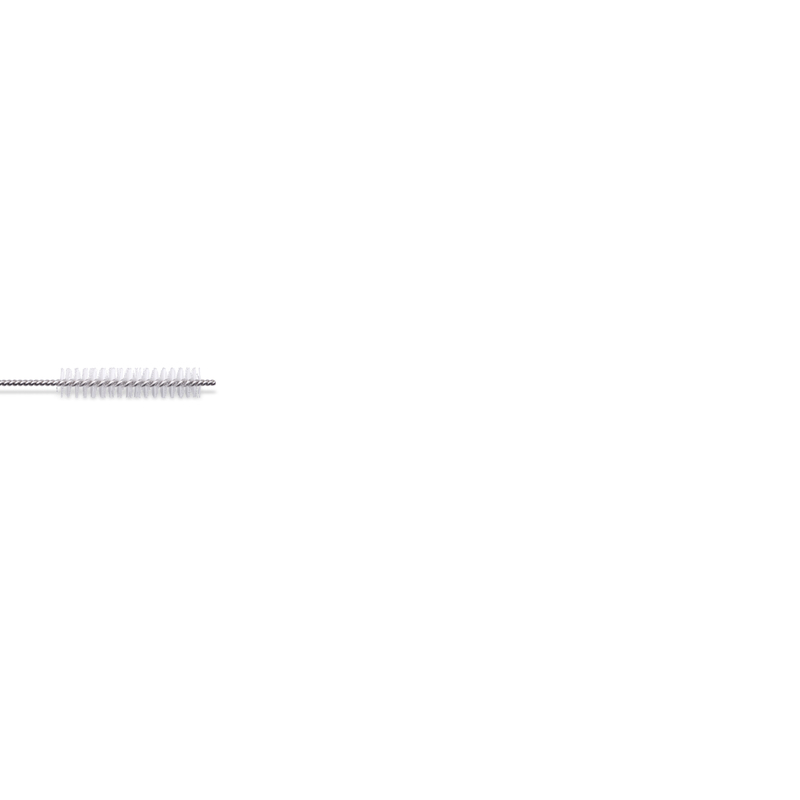 Channel cleaning brushes feature antimicrobial nylon bristles on twisted stainless steel handles with a loop end. 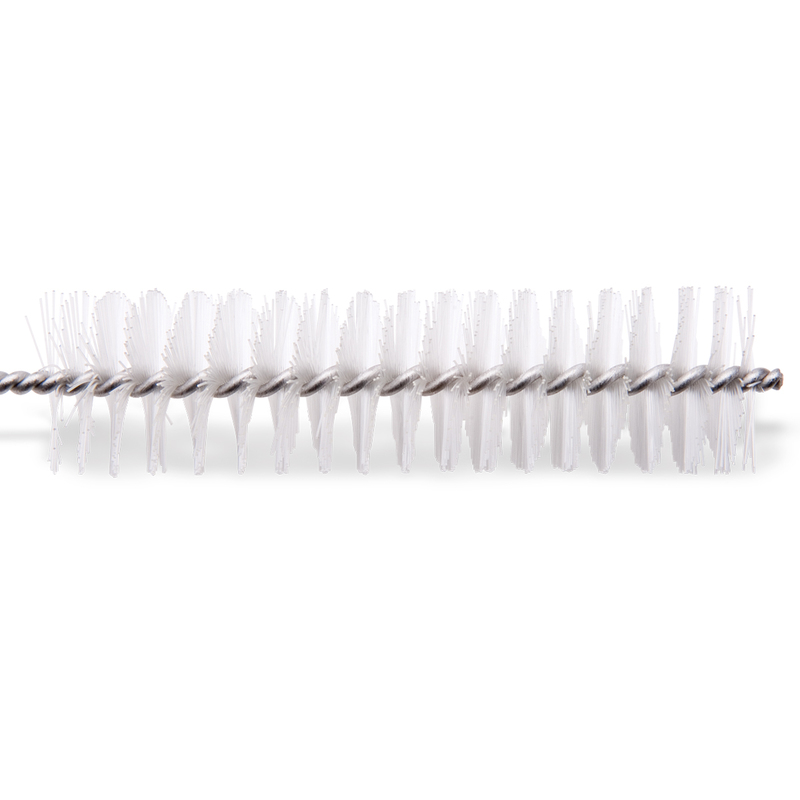 Bristles are embedded with an antimicrobial agent which prevents the growth of bacteria, mold, and yeast on the surface of the bristles. 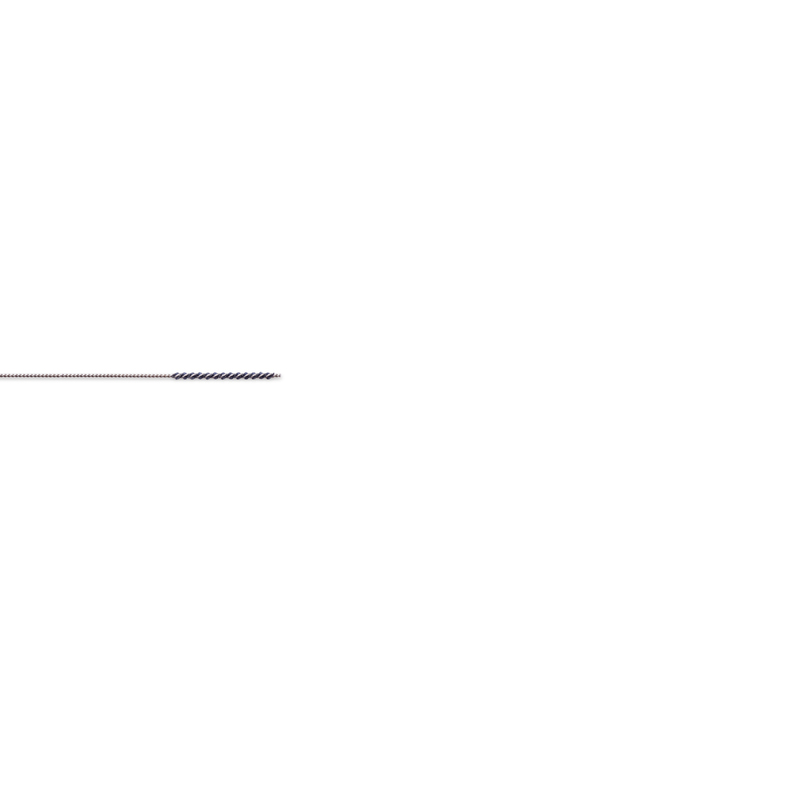 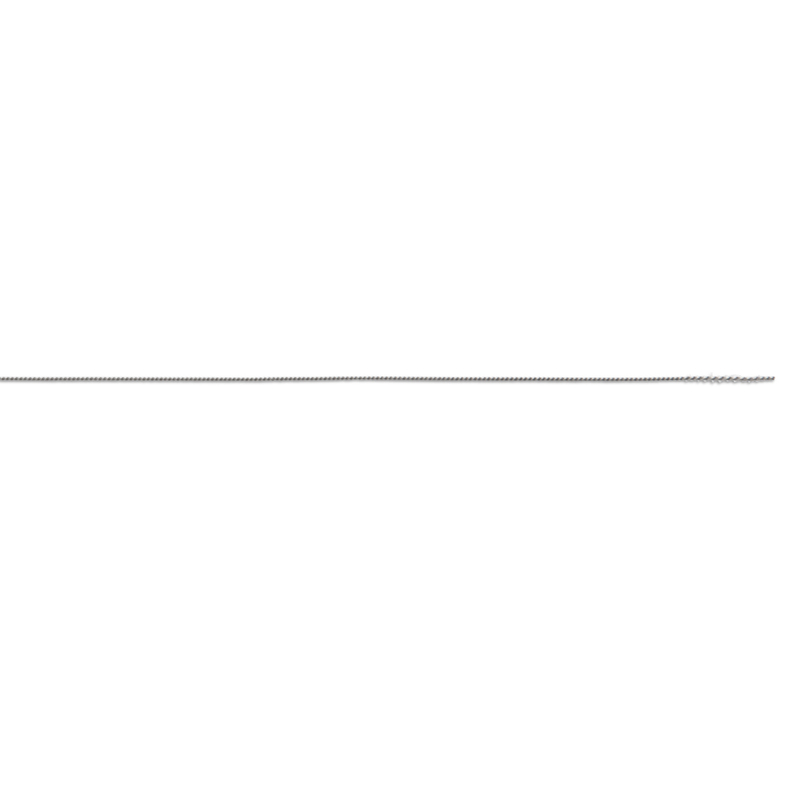 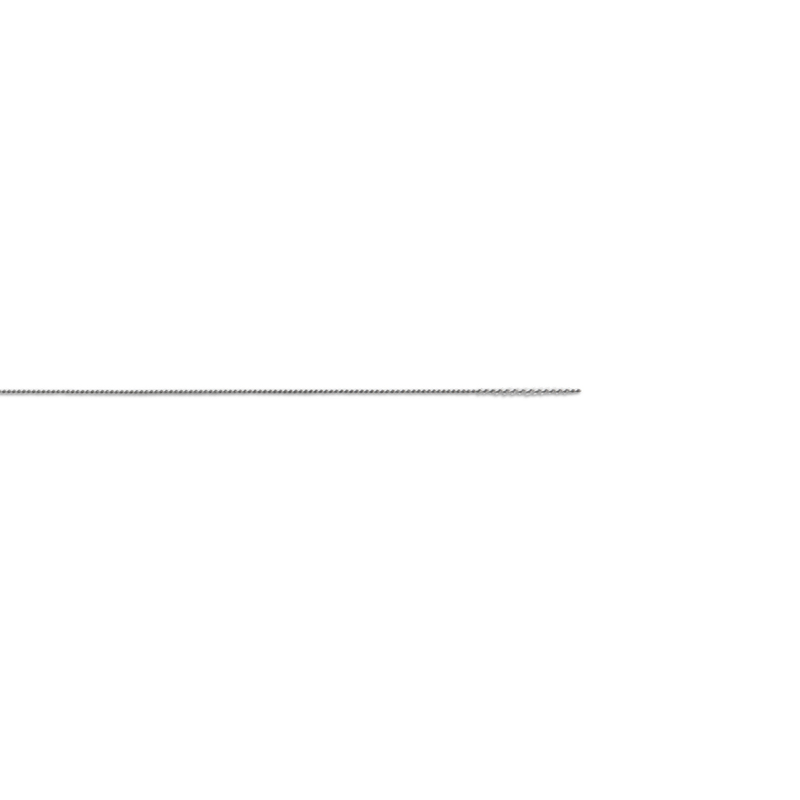 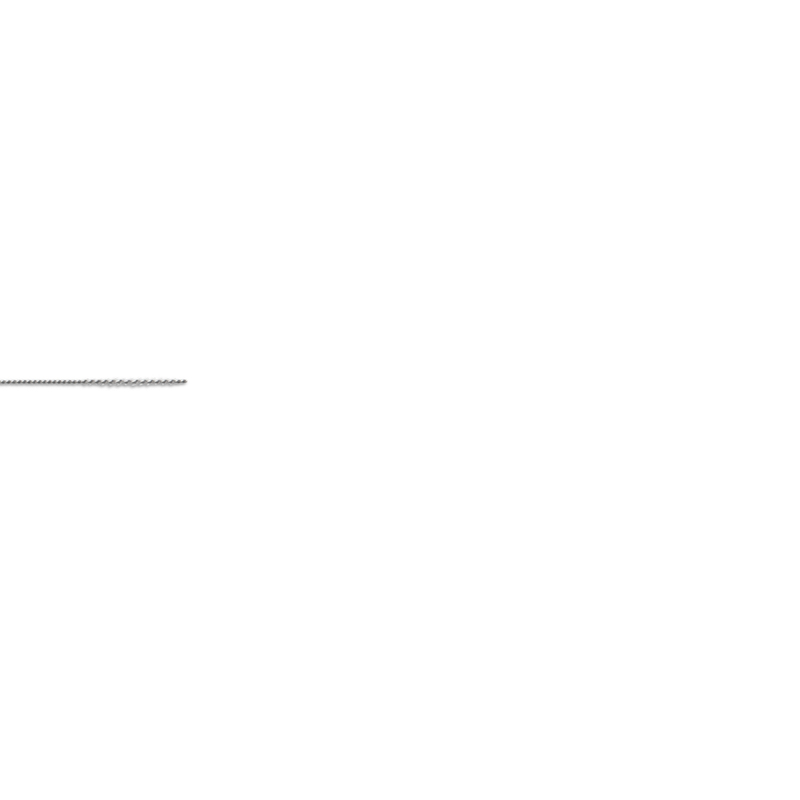 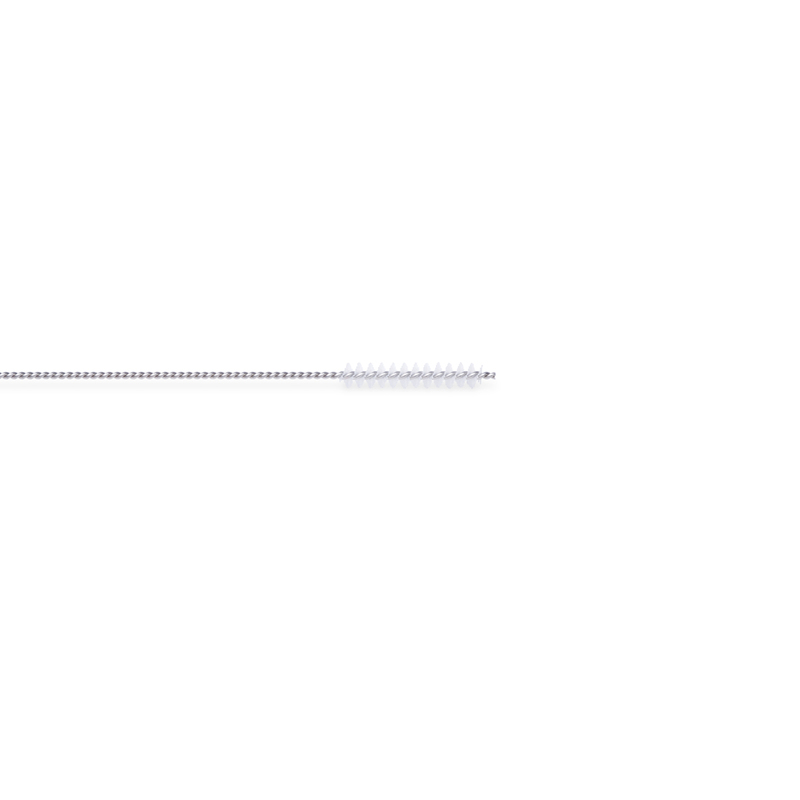 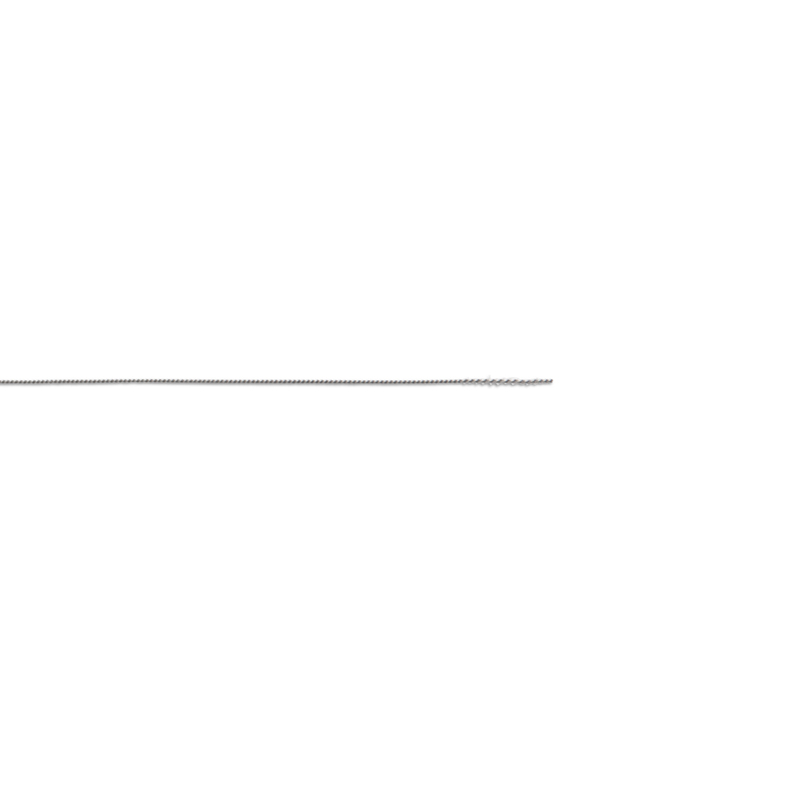 Fr indicates French catheter size.